We are proud to develop every year the application Croisements for the french embassy in Beijing also called “Festival Croisements”. 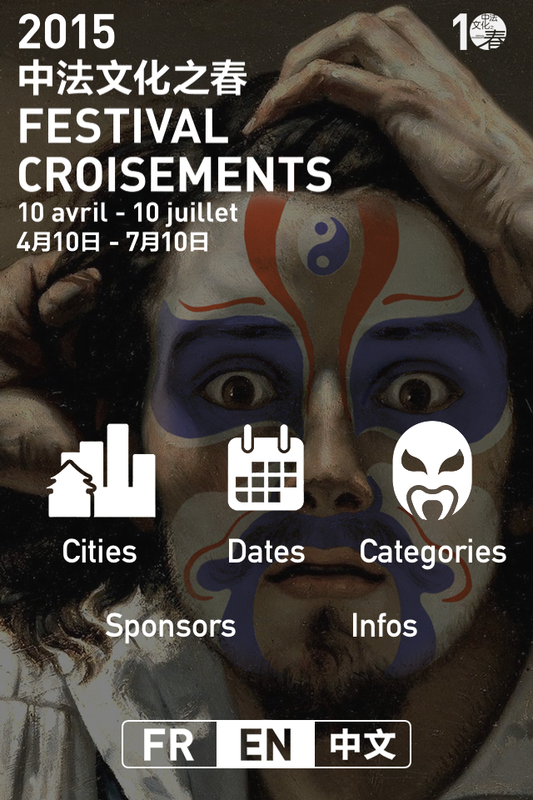 Created in 2006, following the end of the Années Croisées France-Chine festival, Croisements Festival has, over recent years, continued to catch the attention of professionals and win the heart of the public. Built on the initiative of the President of the French Republic and the President of the People’s Republic of China, it has become “the largest French cultural festival abroad and the largest foreign cultural festival in China”. With over 8 million visitors in 10 years, it has helped to showcase the best of Chinese-French cultural cooperation to a public audience of all ages and from all walks of life. A simple and feature rich application to enjoy your “Festival Croisements”. 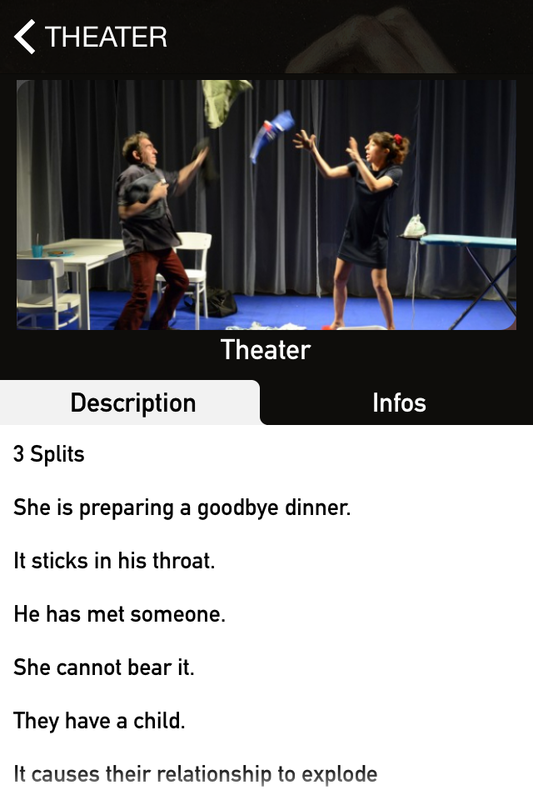 Our Application “Festival Croisements” has been developed with ease of use in mind. It is possible to choose your program according to different criteria. From city location, or for a precise week, or by category, it is possible to select your favorite event. Price, Time schedule, and precise location with automatic GPS localisation will get you there in no time. It is provided in three different languages available in real-time directly for the main menu. Chinese, English and French are available. Try to click on the Taxi Icon in the description menu. It will display a bigger text to let drivers read the address easily. You can also click on the address directly to open the map application on your Phone. The “Festival Croisements” is rich of many events. You will find Cinema projection, Theatre, Musical Concert and many more. Don’t wait to download the official Application and enjoy this great festival all around China. Available on iPhone, iPad and Android for free.